Do you want to lose weight but aren't sure where to start? Maybe afraid it will take too much time? What if it COULD be done in MINUTES a day? Learn to Make an Honest Evaluation of your current situation. Develop strategies to get a true idea of what your daily food choices are and how to adjust them in a smart way. 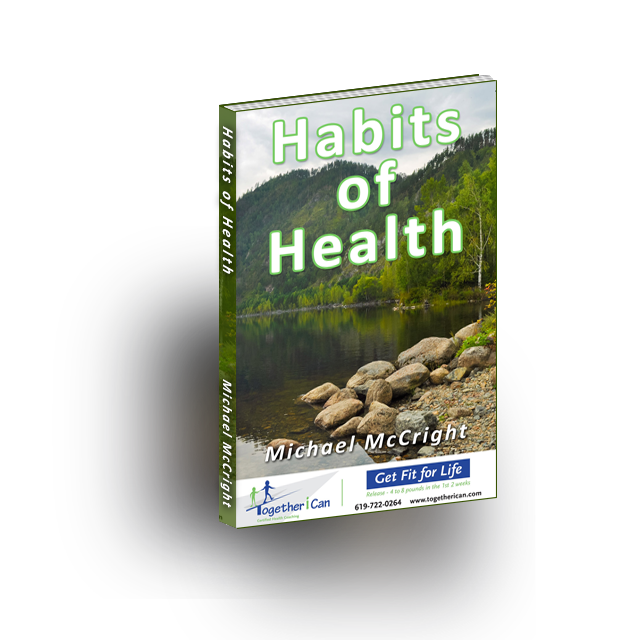 Good choices (Simple Disciplines) lead to good habits, which will then lead to optimal health. Learn 17 Habits to Develop -- Master these 17 Simple Disciplines to practice! Learn 14 Habits to Avoid -- Avoid making these 14 Slight Errors in Judgment!